If your organization is interested in continual reliability and quality improvement of your products or processes, you’ve come to the right place. 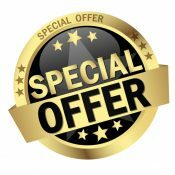 Click here for upgrade offer! Our integrated suite of quality and reliability analysis software is built on the Relyence Platform – a powerful framework that takes advantage of today’s technology innovations to meet the needs of the modern workplace. 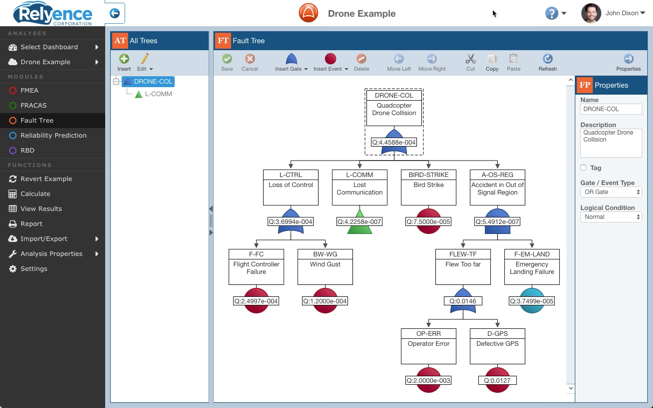 With the seamless integration between your FMEAs (including Control Plans and Process Flow Diagrams), FRACAS processes, Fault Trees, Reliability and Maintainability Predictions, Reliability Block Diagrams, and Weibull Analyses Relyence empowers you to manage your product throughout its lifecycle. Providing key insights into product reliability and quality performance, Relyence enables you to achieve and exceed your continuous improvement goals and meet your compliance requirements. In addition to Relyence’s technical excellence, our intuitive and modern user interfaces are known for their ease of use and well-crafted design. They enable you and your team to get up to speed in no time and maximize productivity for immediate results. As just one example, Relyence FMEA introduced the unique always-in-sync™ technology and the powerful Knowledge Bank™ capability to streamline and organize FMEAs in all new ways. 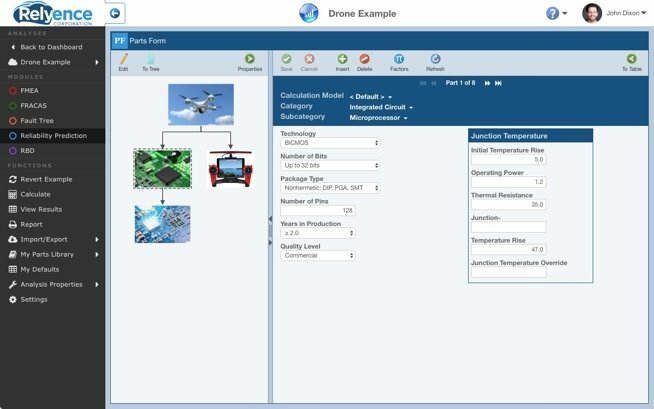 Check out Relyence FMEA and the rest of our product line to view the array of advantages our innovations bring to reliability modeling software. In conjunction with our software tools, we provide world-class services to help ensure your success. Our Implementation and Training teams can get you up to speed quickly, and our Technical Support team consistently provides support that is unparalleled in the industry. Whatever your needs are, you can rely on us for responsive, knowledgeable support and service. 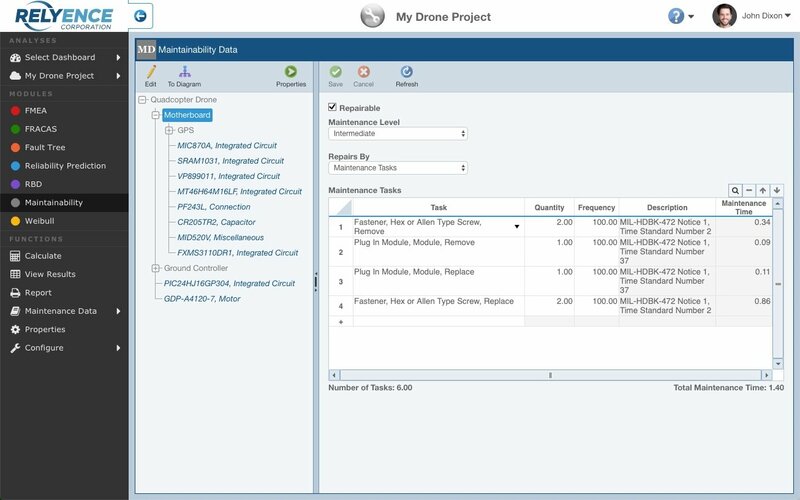 If you’re looking to customize your FMEA and FRACAS processes for your unique requirements, need to understand the differences between MIL-HDBK-217 and 217Plus reliability prediction standards, or want to decide between on-premise or cloud-based deployment, we can help. Relyence – Rely on Excellence. The Relyence Suite is your complete reliability software and quality software toolkit. With Relyence, reliability and flexibility go hand-in-hand. You can choose the Relyence Studio, which provides you with our entire suite of software reliability tools for the most comprehensive platform for product reliability analysis. 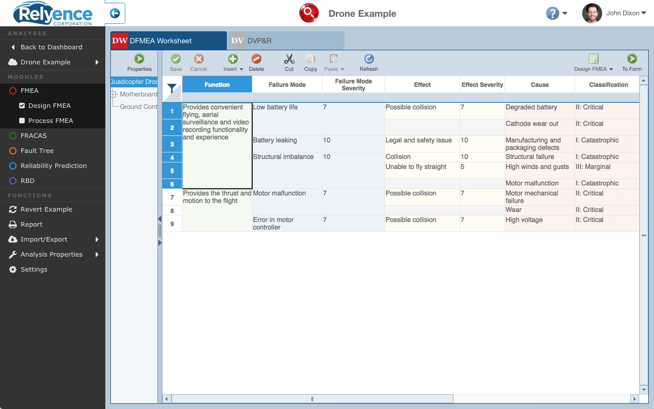 For more specific product quality needs, you have the option to choose individual software tools like FMEA, FRACAS, Fault Tree, Reliability Prediction, RBD, Maintainability Prediction, or Weibull as standalone products. 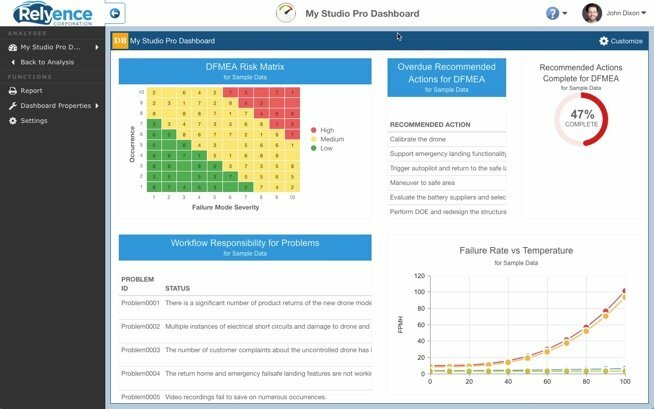 Read on to learn more about the capabilities of each of these powerful software solutions — and don’t forget about our reliability analysis software free trial! Relyence FRACAS (Failure Reporting, Analysis, and Corrective Action System) provides a robust platform for tracking and managing your CAPA (Corrective and Preventive Action) process. 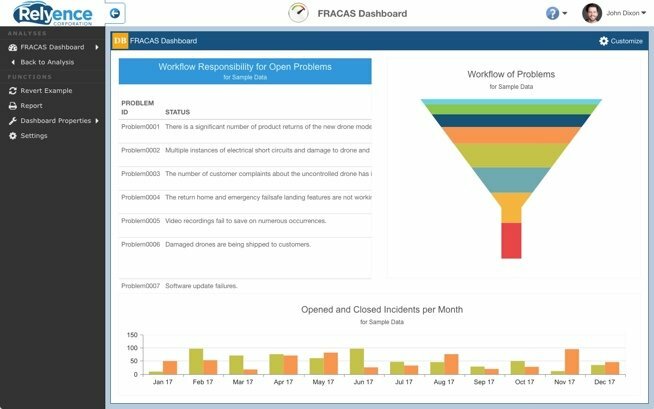 The impressive feature list includes built-in process templates for 8D, DMAIC, and PDCA, support for completely customizable processes, built-in escalation of incidents to problems, approvals, workflow, and audit trails. Relyence FRACAS quality software can help you meet your ISO-9001, ISO/TS 16949, AS 9100, and APQP requirements. Relyence Fault Tree provides a powerful platform for constructing fault tree diagrams, modeling input events, and performing a variety of calculations to assess the likelihood of undesired events and the combinations of contributing factors that would cause those undesired events. Relyence Fault Tree supports a variety of gate and event types, and a number of input models. A host of calculated metrics is available including unavailability and failure frequency, as well as importance measures and minimal cut sets. Relyence Reliability Prediction supports your reliability analysis requirements with full implementation of the worldwide-accepted prediction standards: MIL-HDBK-217, Telcordia, 217Plus, and China’s GJB/z 299. Relyence reliability software provides a robust prediction package with its comprehensive list of capabilities including component libraries, NPRD/EPRD databases, importing and exporting functions, mission profiles, built-in default values for quick reliability assessment, What-If? analyses, and more. 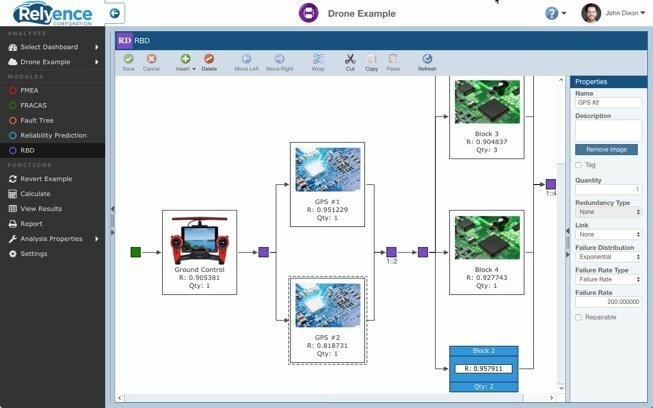 Relyence RBD (Reliability Block Diagram) combines a visual diagramming interface with a powerful back-end calculation engine to enable you to analyze complex systems, including those that incorporate redundant components or branches. Relyence RBD supports hot standby, cold standby, series, and parallel configurations. The comprehensive list of computed metrics include unavailability, unreliability, availability, reliability, mean unavailability, total downtime, failure frequency, path sets, and more. Relyence Maintainability supports the worldwide accepted standard for maintainability predictions – MIL-HDBK-472. Its organized approach assures that your organization’s maintenance policies are in control and in compliance. Combining an intuitive interface with supplied and user libraries of repair rates and a built-in mathematical engine which quickly calculates important parameters such as MTTR, Availability, Maintainability Index, and MMH/Repair, you will quickly learn to rely on Relyence Maintainability. Relyence Weibull Life Data Analysis software provides a user-friendly and powerful tool to answer important questions such as: is my reliability increasing or decreasing, what are my trends, how long should my warranty period be, and how confident should I be in the results. Simply import or copy and paste in your life data and engage the powerful calculation engine to get your results. And, best of all, Relyence Weibull interfaces directly with nearly all of the other Relyence products, sharing key data, minimizing errors, and maximizing efficiency. Relyence Studio is our integrated suite to support all your reliability software and quality software needs. 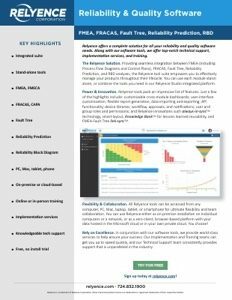 Combining all analysis techniques in one complete package – FMEA, FRACAS, Fault Tree, Reliability and Maintainability Prediction, RBD, Weibull Analysis – Relyence Studio offers the unique advantage of encompassing all your most important reliability activities in one place. Relyence Studio’s integration means your reliability data is shared across your analyses, and allows for complete, cross-module dashboard analytics for optimal insight. Relyence is your one-stop shop for your reliability and quality analysis needs. With Relyence Professional Services, we offer a full range of support services to complement our reliability software and quality software suite so you get the most out of your investment! Our training courses enable you to come up to speed quickly and utilize our software suite most effectively. We offer a range of courses available both online or in-person. Our implementation team offers jump-start packages to get you up and running in no time, as well as customized packages to handle your unique needs. Our technical support team consistently receives high marks for responsiveness and expertise. Contact us a variety of ways – we’re here to help! Relyence brings a quality-centric approach to our products and customer-centric approach to service and support. An instant access, no-strings-attached, completely free test run is just a click away! At Relyence, we’re confident that we’ll meet your product quality and reliability analysis needs. 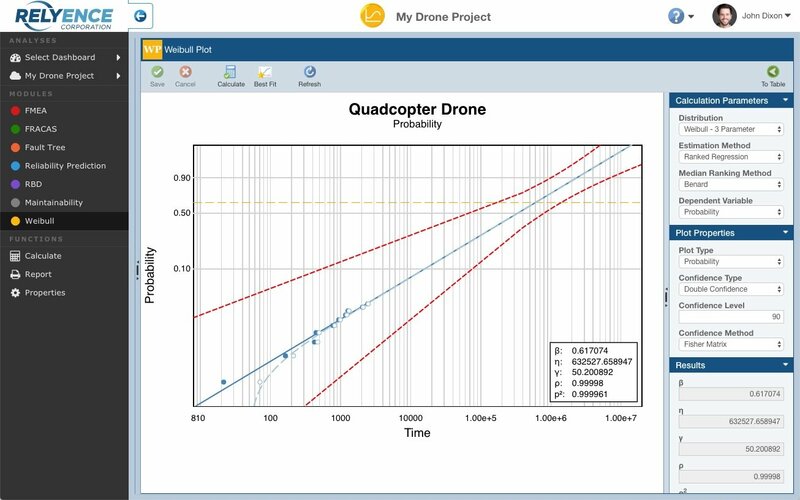 We always offer a free, no-obligation trial of all our reliability modeling software tools. Our quick start-up guides offer step-by-step overviews of key features, and you can go in-depth to test out any functions — the free trial provides full functionality. Give us a test drive today! 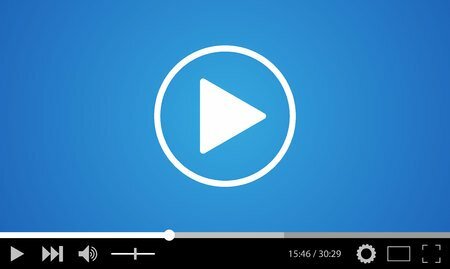 Check out our blog posts on the fundamentals of reliability analysis techniques.